Happier Hour is a workplace benefit program developed by Robin Engelman, PhD, that curates the most effective, science-based practices to improve well-being. It delivers practical advice, habit-forming skills, and shortcuts to make “happier” a daily habit. Yes. Surprisingly your life circumstances – wealth, marital status, employment, location account for only a small part of your well-being. 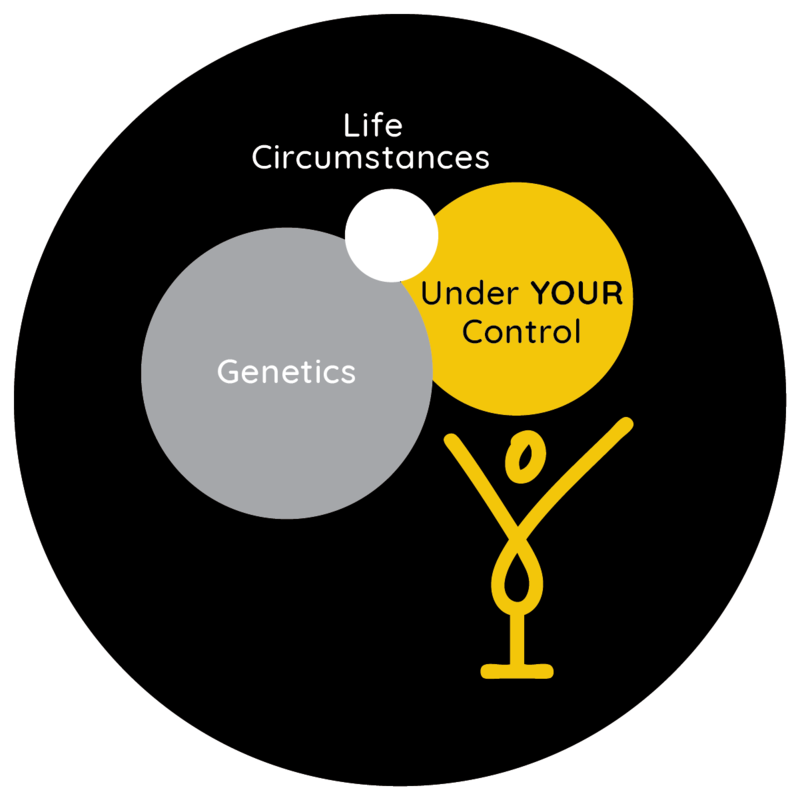 While approximately 50% of your happiness is determined by your genetics, research shows what you do and think has a surprisingly big impact on how happy you are. With some effort, you can be HAPPIER! The Scale of Positive and Negative Experience (SPANE) measures recent experience of emotions and the Satisfaction with Life Scale (SWLS) measures longer term life satisfaction. Testimonials from recent attendees of an employee group workshops held at their Los Angeles office location. “I showed up for the workshop in a bad mood and walked out feeling so much better. Dr. Engelman presents things in a smart but simple way that anyone can follow. Her classes are fun and interesting and practical. You’ll walk out with tools that will immediately help you feel happier.” Tunde I.